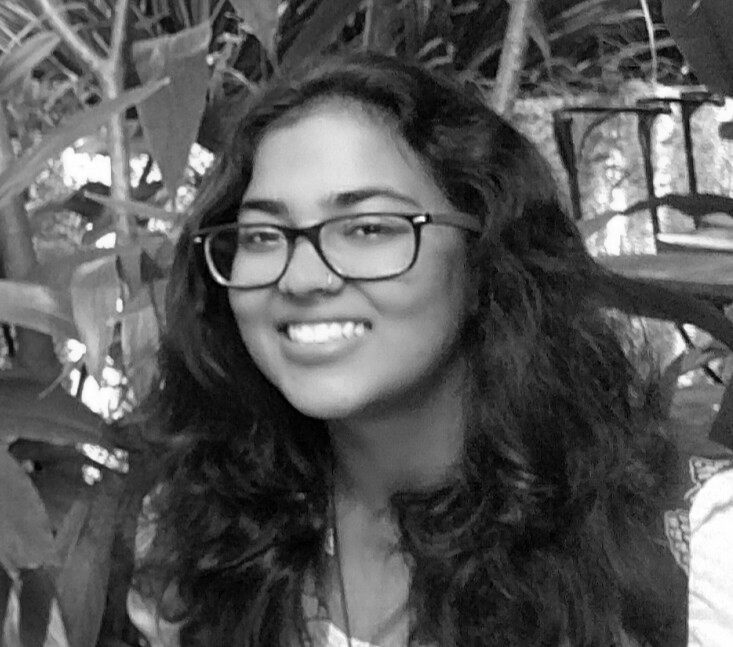 Anuradha is a gifted writer, passionate about books and currently doing her BA with a triple major in Journalism, Psychology and English from Christ University, Bangalore. A topper in her school in English, she has been a high achiever throughout her academics. Her internships include content writing for a training institute, writing articles for The Hindu, teaching computers to underprivileged children and writing and researching for Christ University. Anuradha also holds certificates in Korean, Forensic Psychology and Contemporary Dance! Her other interests are blogging, travelling, photography, movies and art.